I just bought a #54 thanks to this review. Thanks, Victor. @OlJas, good to hear. I hope that you enjoy Batch # 54 as much as I do. Great review, Victor. The A'bunadh (batch 50) was definitely a big hit here at work among my colleagues. 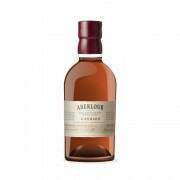 Although I must say I tend to favor the Aberlour 16 year old double cask over the A'bunadh. With the latter, you definitely need to time your inhalations so as to not get kicked in the lungs. @TheGrimm, thanks for joining in. Some of us really do like to "...get kicked in the lungs" with the high-test stuff. I got gifted the 53. I was really happy to see that. But now I wish it was the 54. Thanks for that! So I opened my 54 and I'd say it's fine but nothing special. I think this shows that sherry bombs just don't do much for me. Thanks, Victor, for holding up 54 as a prime exemplar of good modern sherry bombery. Now I feel pretty sure that the explanation for my lukewarm opinion on sherried malts is my own particular taste, rather than the quality of what I'd been trying. I'll keep trying them here and there, but it'll probably be a while before I again spend my Laphroaig 10 CS money on an A'Bunadh! You bring up a solid point, checking back now and again. From my own experience I started off as a Sherry bomb lover. 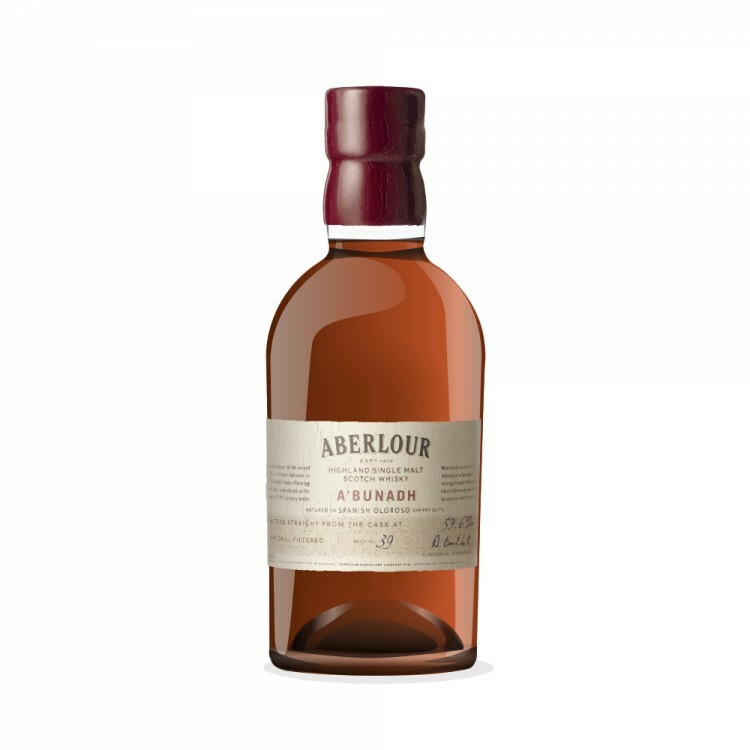 Later I started to appreciate Peated whiskies, but it was only in the last 2 years or so, aided by some really good stuff, that I have started to appreciate bourbon-matured single malts. @Nozinan Unfortunately for my wallet, right from the beginning, I loved them all. I have been blessed and cursed. I don't know which one but I sure know it's fun.